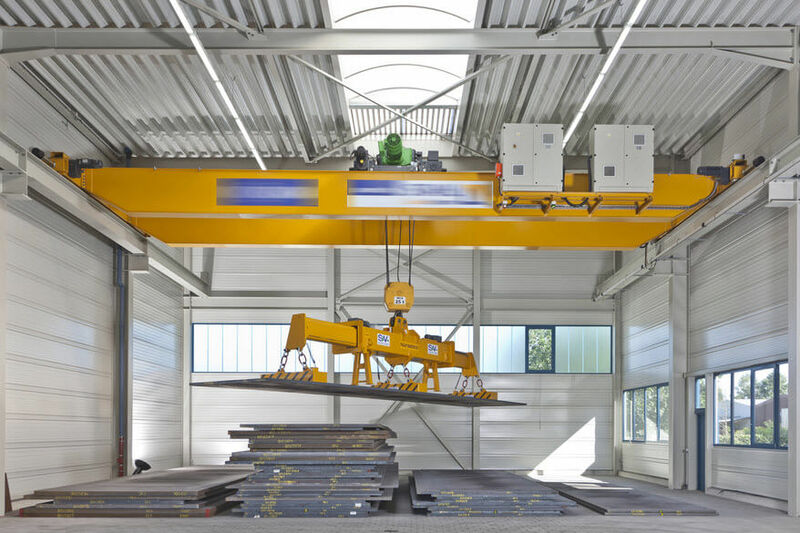 Overhead Cranes are a common staple of warehouses, factories and industrial settings. They are typically constructed of two metal support beams called runways with a girder running between them called a bridge. VAHLE offers dependable solutions for your overhead crane including conductor bar and festoon systems for power and SMG for data communication. We offer over 100 years of knowledge and expertise to ensure your crane is up and running when needed.